Try it! No setup fees / Month-to-month plans only / No contracts! Questions? Get expert advice now: 877-292-9235 | info@adoptimist.com. Professional Advertising Package, Most Outreach & Connections! 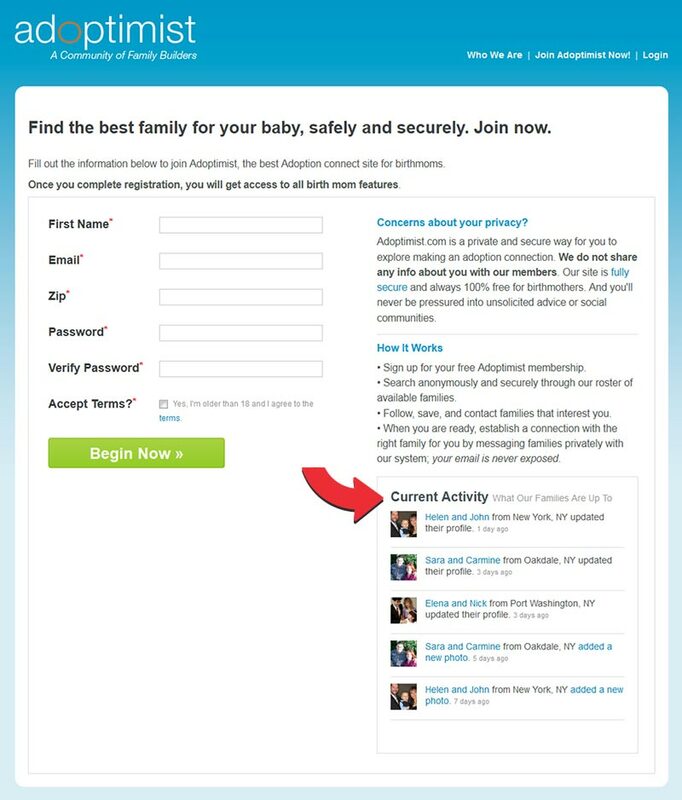 Adoptimist Promote (optional): Supplement your profile with even more advertising on Google, YouTube, Facebook & Instagram! Learn more about this plan. • Adoptimist Professional Partner Discount. Check your eligibility. • View additional discounts & promotions. 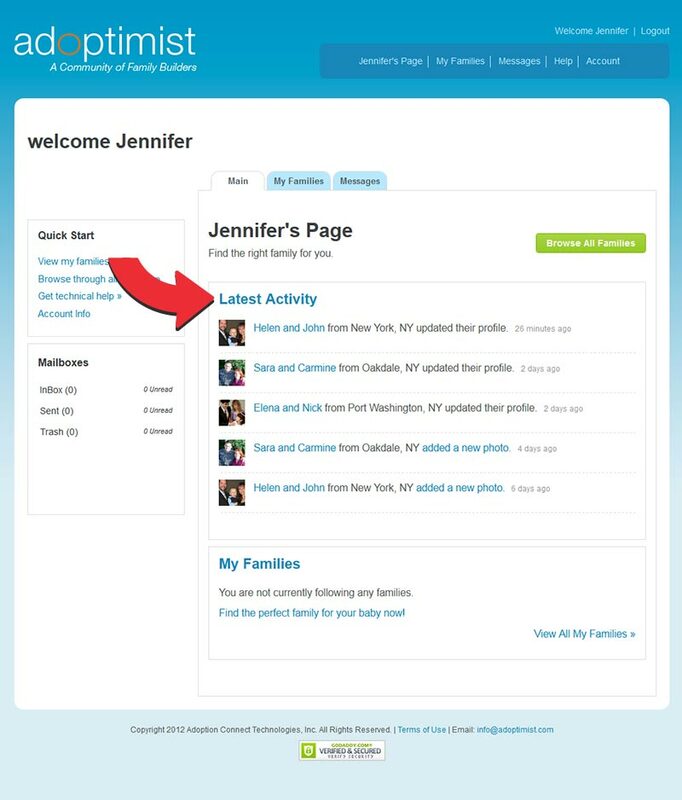 • Save time & learn exactly what you will need in order to launch your profile quickly. Review our checklist. • Home Study: You will need to submit signed verification of your home study in order to open your profile. Read our submission requirements. • Month-to-month plans, No contracts. • Maximum internet outreach & advertising: Promoted posts on Facebook, Google web banners, exposure on all major search engines & social networks. • More adoption success stories! Email us and we can give you a personalized product overview to determine the best adoption package for your family. 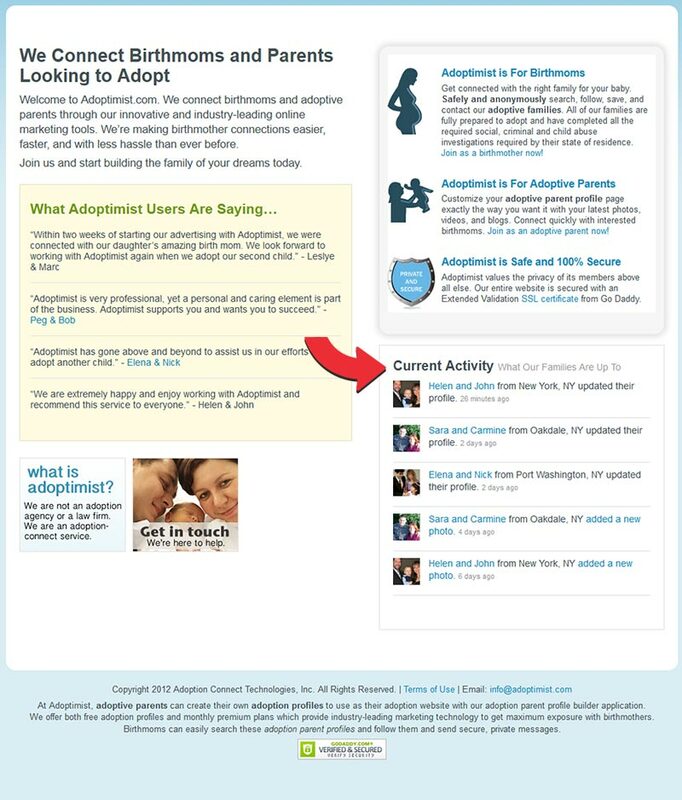 Ask us about Adoptimist Promote: A suite of customized adoption marketing plans to take your adoption campaign to the next level.